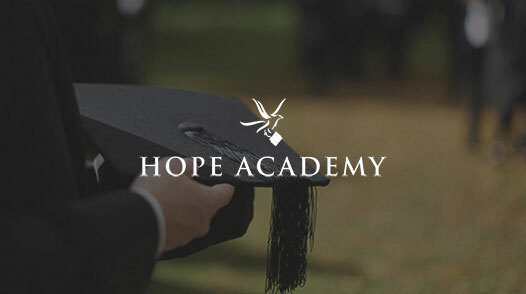 The exclusive Christian Rehab that offers so much Hope By The Sea is an integrated component of one of the worlds most comprehensive drug rehab and alcohol treatment programs around. 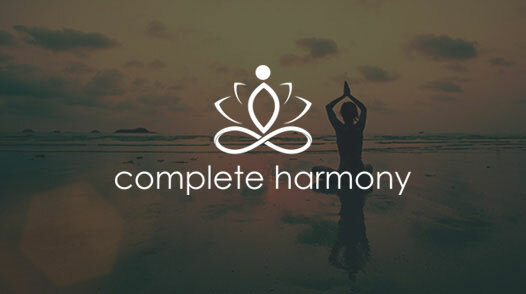 During treatment and while going through Christian Rehab clients are introduced to eight "life principals" that, if observed, will allow one to experience a level of peace and well-being that many with drug and alcohol problems have long sought. 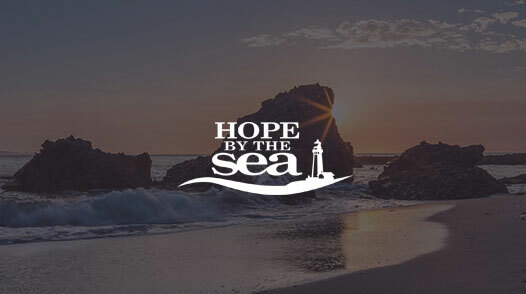 Celebrate A New Life at Hope By The Sea is located in Southern California in the coastal communities of South Orange County. We specialize in Christian Alcohol Rehab and Christian Drug Treatment. Attending Celebrate Recovery meetings at Saddleback Church, participating in daily Life Recovery Bible devotions, and individual counseling are just a few of the daily Christian Rehab activities that take place at Celebrate A New Life. For a more complete list of our Christian Rehab activities please visit our web-site and give us a call anytime. We are here to help. Christian Interventionist are available seven days a week. Don't wait till it's too late! Call Now Christian Rehab at its finest.